My lovely bride and I made our annual trip to our grandson’s birthday a couple weeks ago. This year, we decided to celebrate the centennial of our national park system by visiting Crater Lake National Park on the way. Everyone should go to Crater Lake – but beware, you can’t take a bad picture there. This pano was taken from the west side of the Lake. Also from the west loop, this pano includes the caldera (volcano within a volcano) inside the main crater. From the south side of the lake. Love the clear blue water and great reflection of the clouds! After a wonderful day at Crater Lake, we drove to Portland and had dinner with our niece. 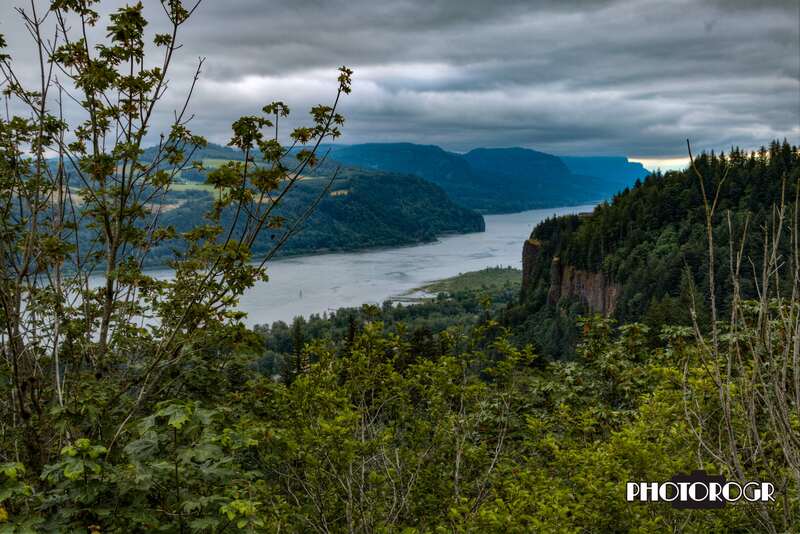 The next morning, we spent some time in the Columbia River Gorge checking the views and the waterfalls. 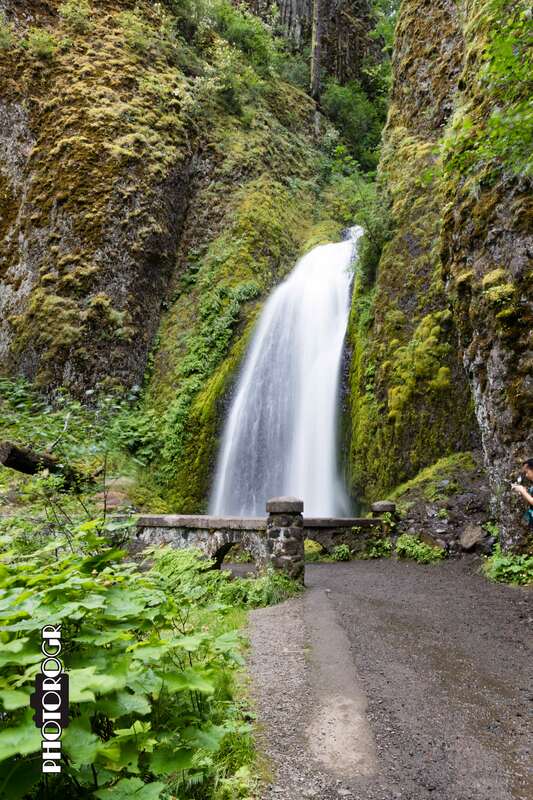 World famous Multnomah Falls. This was our first time there, and we understand why this is one of the most photographed falls in the world! Wahkeenah Falls, just west of Multnomah Falls. Also very spectacular! Another view of Wahkeenah Falls. Shepherd’s Dell. A smaller fall than the others, but worth the short hike to get there! We found this small waterfall on one of the trails. 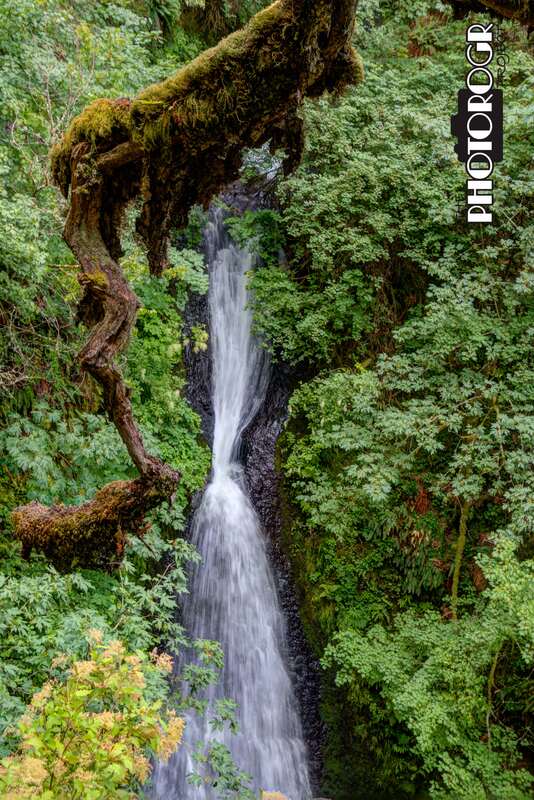 The branch at the top left caught my eye, and I used it to frame the falls. 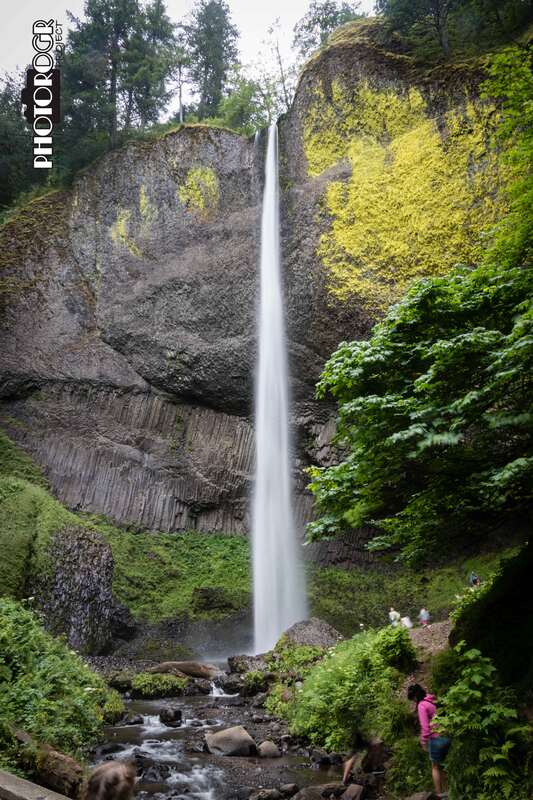 Latourell Falls. The rocks are the best feature of this site. The Columbia River is spectacular, as well. A view looking east from historic US 30. This road was built about 100 years ago, and is a marvel of engineering. I think all transportation professionals should have to study how this road was built. This road was built with emphasis on the journey, not the destination. The Columbia River from the aptly named Vista House! 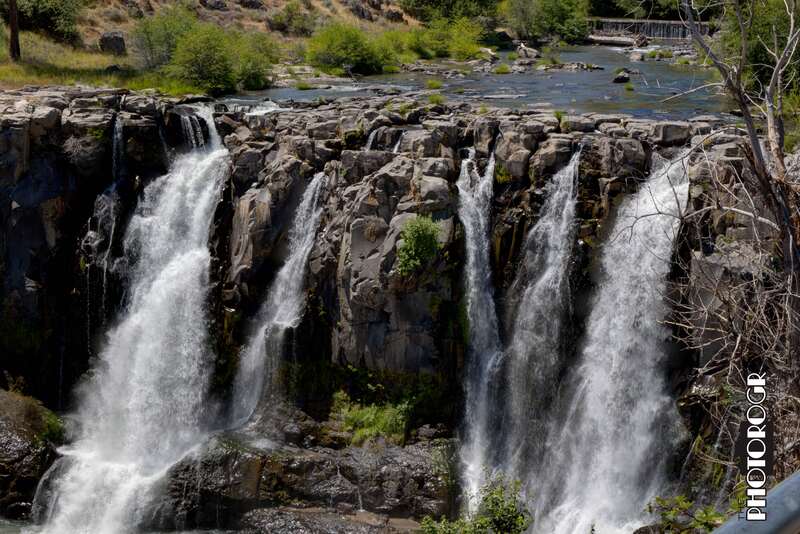 We drove along the Deschutes River – one of the images I shot there. 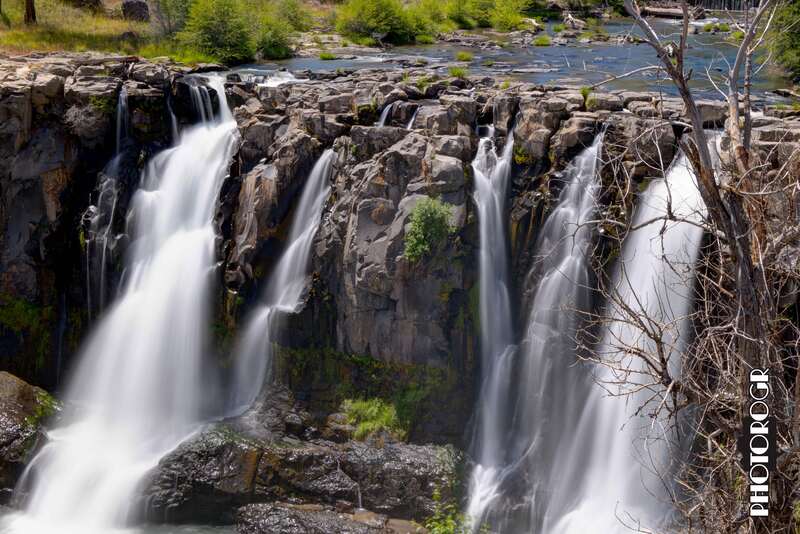 And my favorite waterfall – White River Falls, in central Oregon near the Deschutes River. I wish we had been there earlier in the day for better light, but I think it worked out. 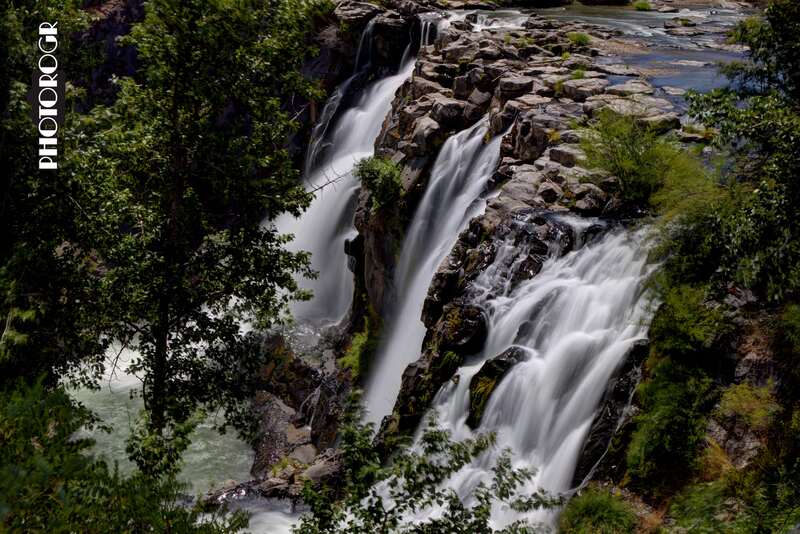 The state park has several excellent views of this beautiful waterfall! 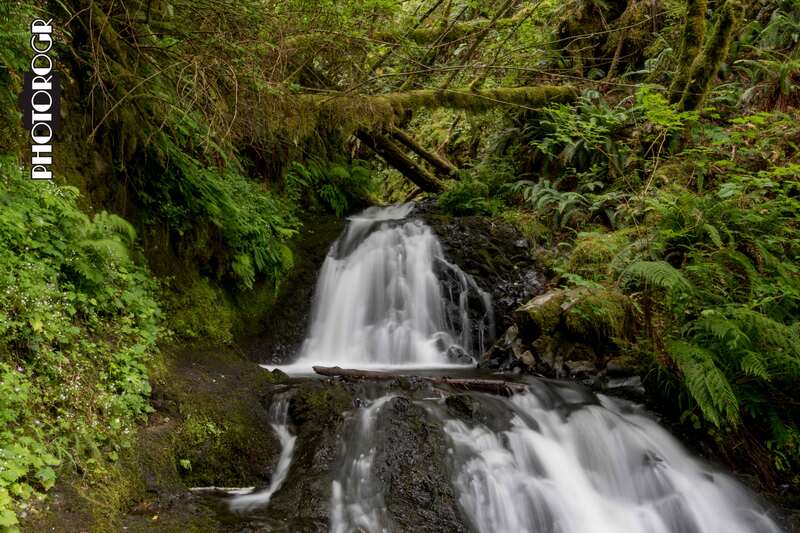 I am going back to this waterfall – I promise! When one lives in the desert, one forgets how fun it is to see water flowing in July! 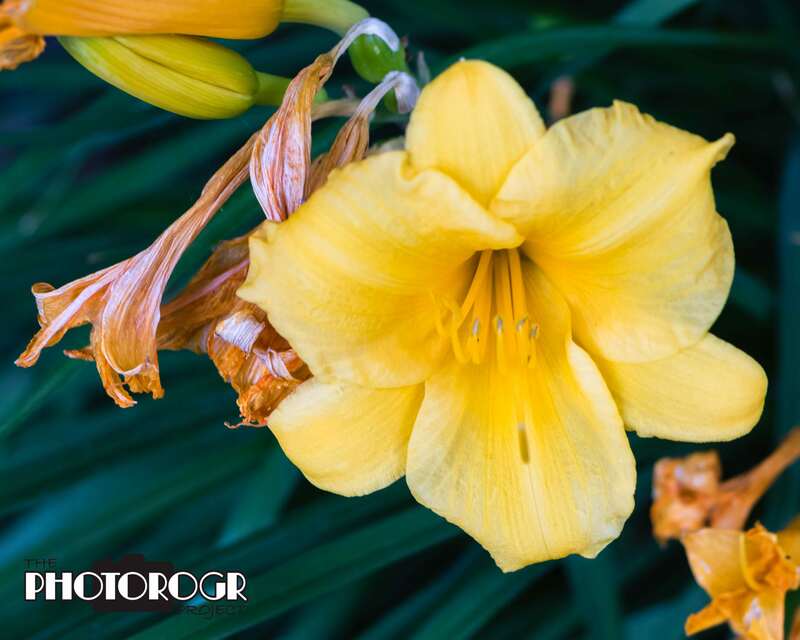 I’ll close this post with a few flower macros! I’m really having fun with macro photography! Found in a park in Richland WA. I had help from my grandson taking this picture. 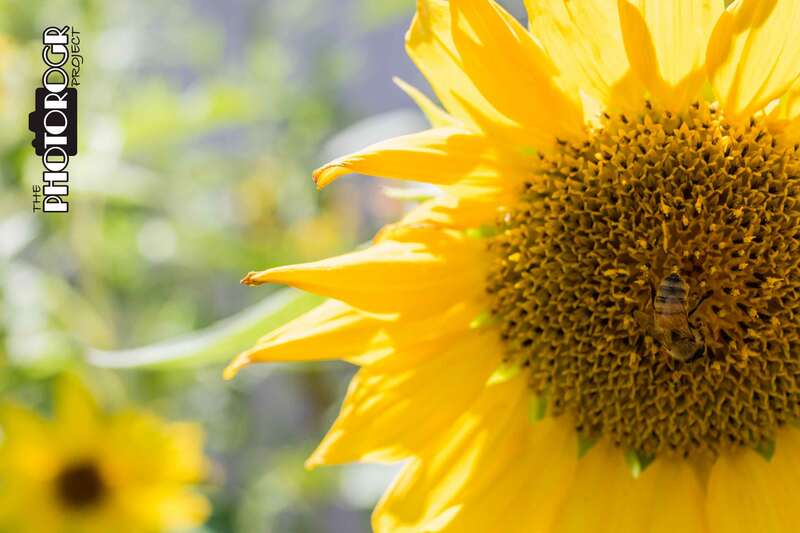 Look close and you can see the bee in the center of the flower! 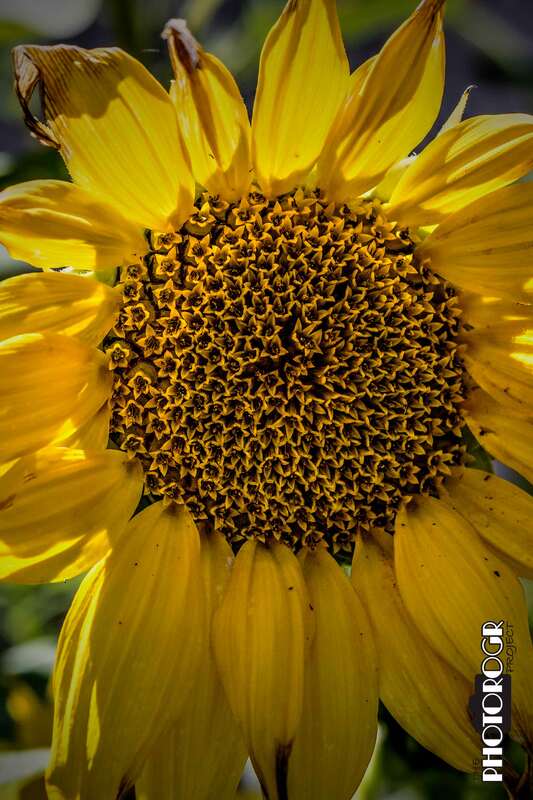 I shot this on the side of SR 22 on the way to Portland! Macro and some creative editing. 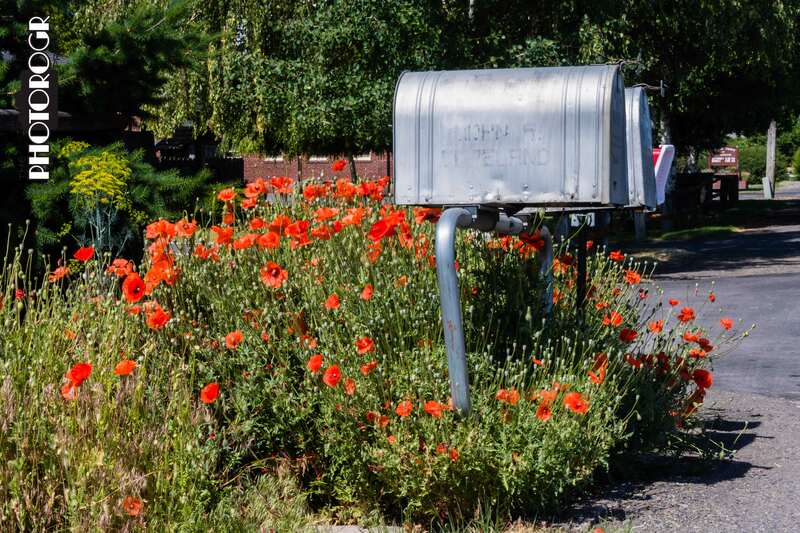 On one of our non-photo stops, a nice person working in a store told me about these Poppies and mailboxes at the edge of town. I found it, and had to make the picture. Not macro – but a great image! 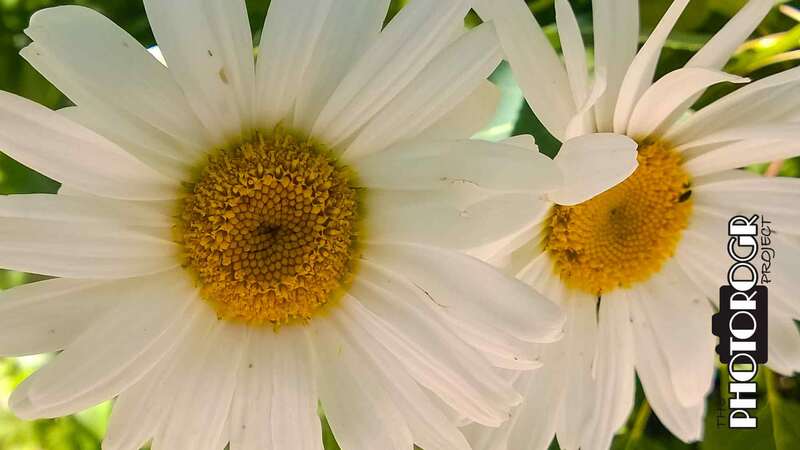 I love water pictures and flowers! Nice job once again Rogr.